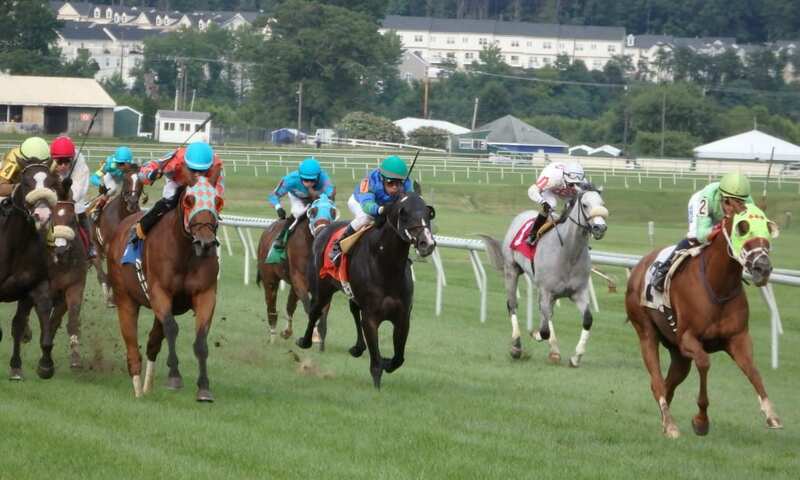 #4 – Bioterp (3-1): Can boast best career turf BRIS# which she earned in her latest turf effort which was last Nov.
On Saturday May 5th at Laurel had 10 winners from the 12-race card (4 Top Selections; payoff in BOLD) having $2 WIN pay-offs of $11.00 (1st race), $7.00 (2nd), $10.80 (3rd), $8.00 (4th), $13.60 (5th), $4.00 (6th), $5.00 (7th), $5.40 (8th), $12.60 (11th) and $4.60 (12th). Of the suggested multi-race wagers, hit the R3-R5 50 cent Pick-3 paid $98.30 (cost: $13.50) and the R11-R12 $2 DOUBLE paid $58.40 (cost: $12). . Top Selections are 151 for 507 (29.78%). In 2017, Top Selections went 340 for 1,197 (28.40%). 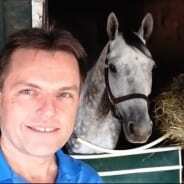 BEST BET of the Day (53:15-10-8; in 2017 119: 39-25-19) Noregretsfornow (4th race: 9-2 M/L; 7-2 PT) chased the pace, drifted to the six-path rounding the turn then outfinished in the stretch duel for third. LONGSHOT PLAY of the Day (52:6-12-6; in 2017 107: 18-13-15) Glittering Judy (12th race: 12-1 M/L; 6-5 PT) Quickly took the lead and rated the pace inside, was pressured for run midway on the turn and dug in under determined handling to just last and return $4.60 to WIN, $3.20 to PLACE and $2.20 to SHOW.